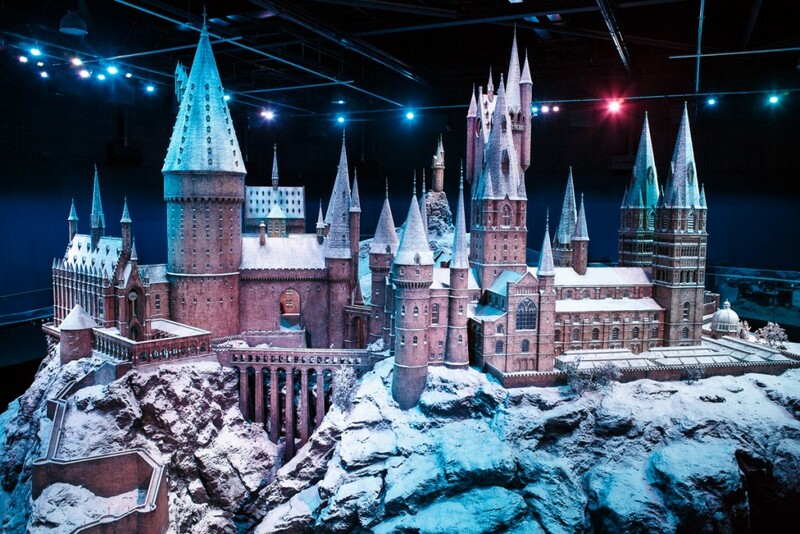 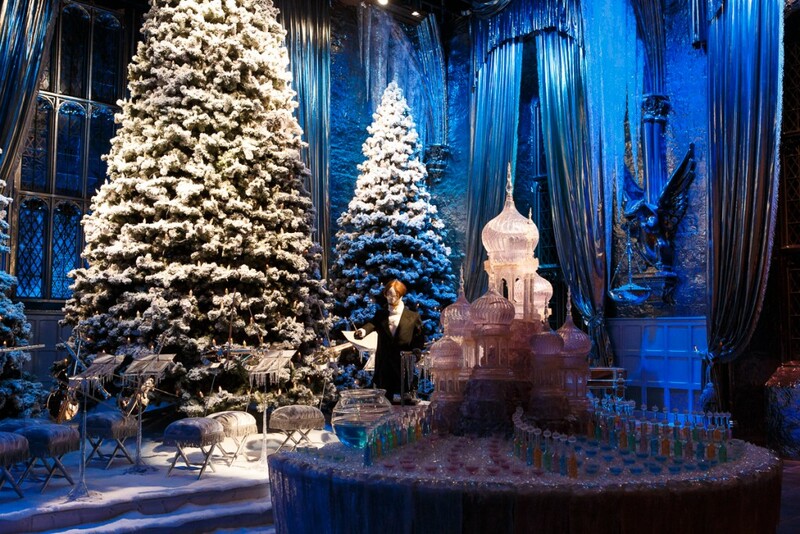 Hogwarts in the Snow and Dinner in the Great Hall will return to Warner Bros Studio Tour this year, and will see the sets from the Harry Potter films transformed for the festive season! 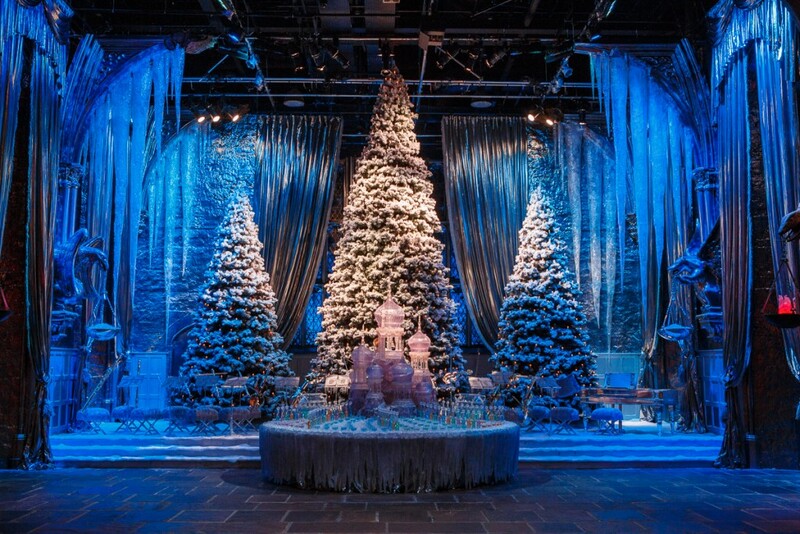 Hogwarts in the Snow will run from 17th November until 27th January, giving visitors access to the all-round festive transformation of the tour. 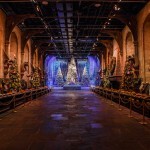 Visitors will see the top section of the Great Hall transformed to a Yule Ball winter wonderland, as seen in Harry Potter and the Goblet of Fire during the Triwizard Tournament celebrations, complete with frosty trees, icicles, an orchestra of magical silver instruments and the iconic drinks fountain! 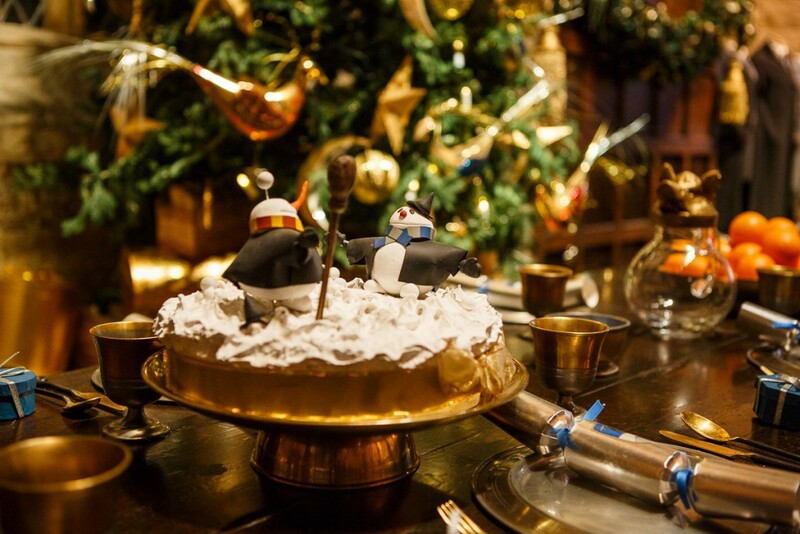 As in previous years, The Great Hall will also be adorned with Christmas trees and a seasonal feast will fill the dining takes, complete with some spectacular Christmas cakes, and even flaming puddings! 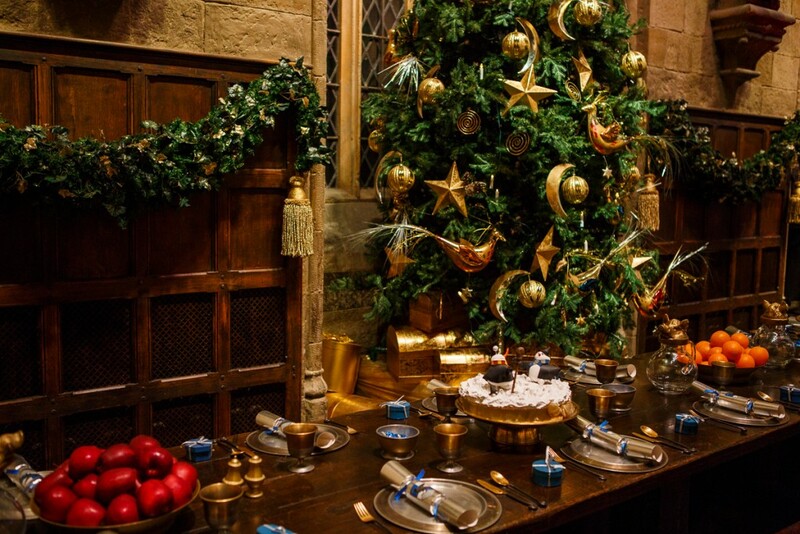 Other sets also showing some Christmas spirit will include The Gryffindor Common Room and Boys’ Dormitory, decorated with the original props including handmade Christmas cards, some of which were created by the cast members during production. 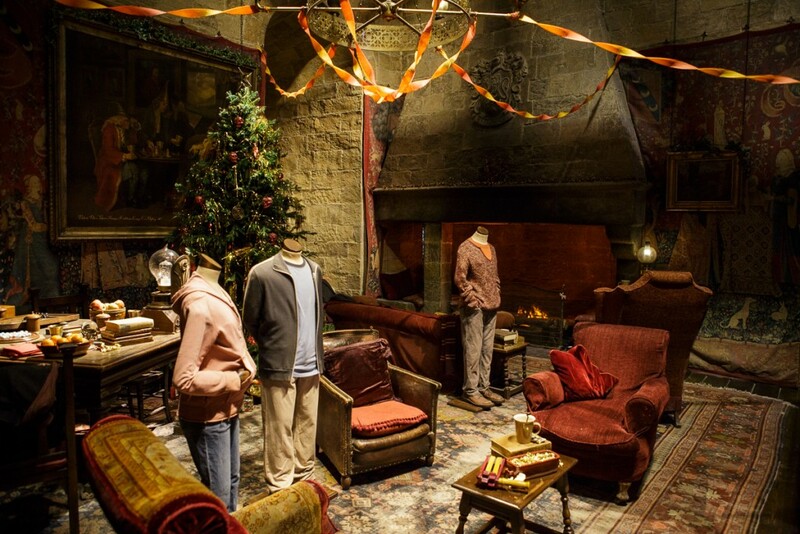 The Burrow will also have an added festive touch! 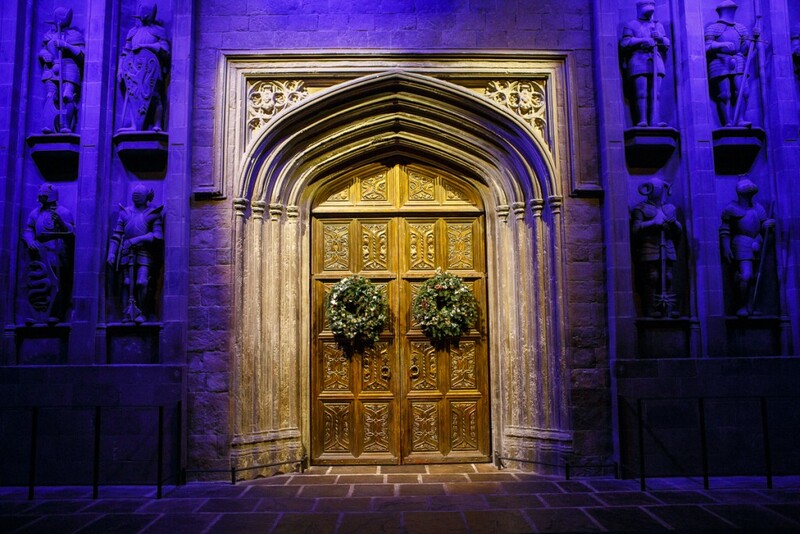 The Leaky Cauldron will also get a special makeover, as the fireplace in the pub will be lit with special effects fire, created by John Richardson and the SFX team using a combination of water vapour and lighting effects. 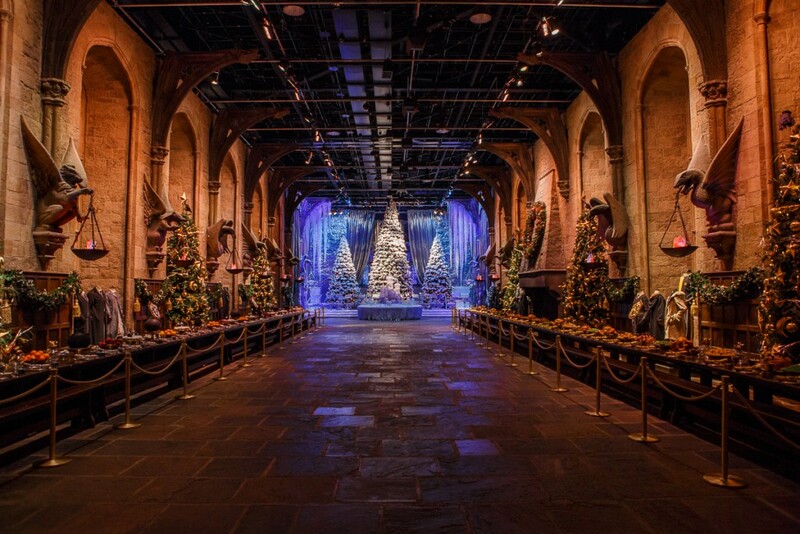 Fans have also managed to make Dinner in the Great Hall return for another year! 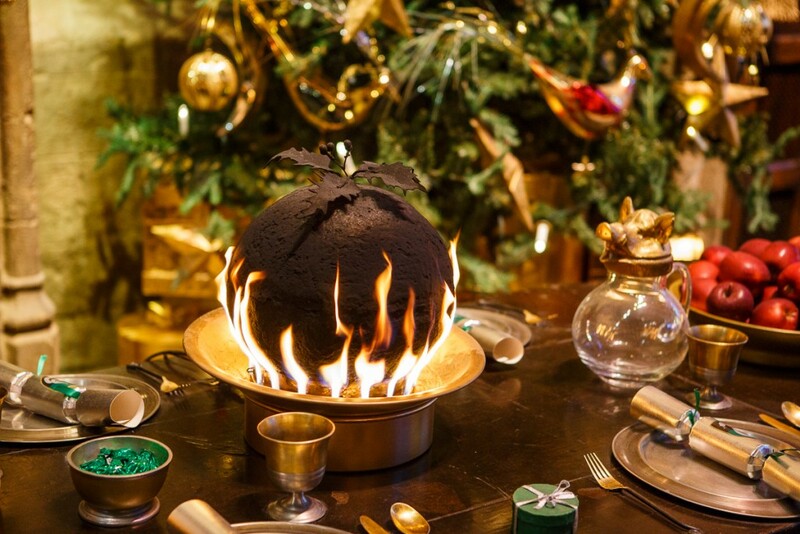 Back by popular demand, dining experiences will take place from 10th-12th December. 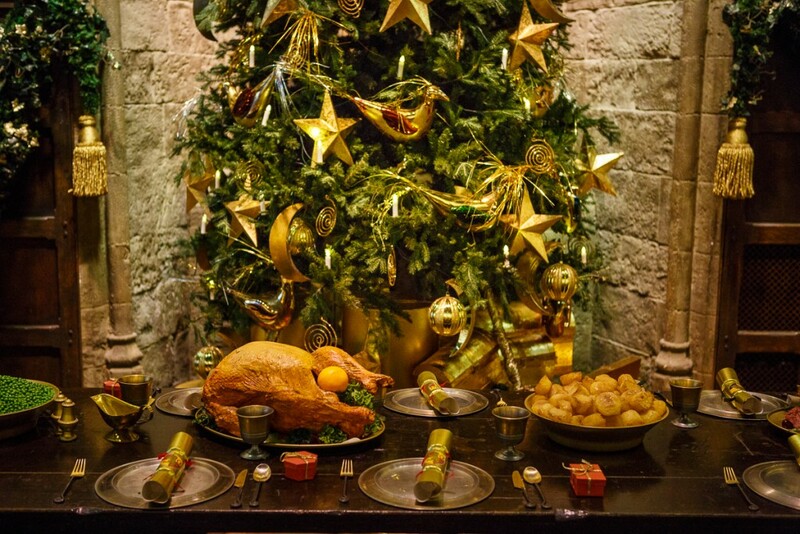 Visitors will be greeted by a selection of drinks and canapés, before being treated to a two-course Christmas feast on the Great Hall set, complete with crackers – Dumbledore would be pleased! 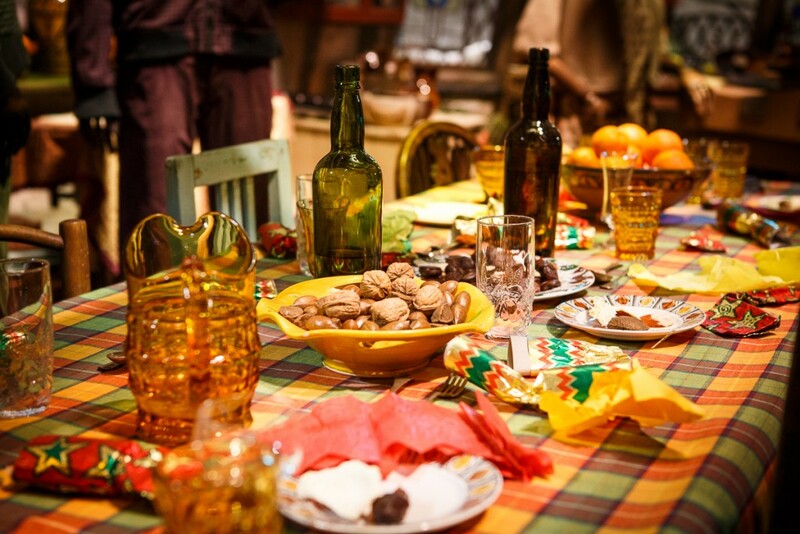 Dessert will be served next to the Hogwarts Express at Platform 9 ¾, before exclusive after-hours access to the full Studio Tour experience! 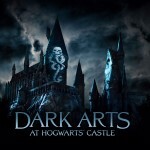 Tickets must be pre-booked, are priced at £240pp and will go on sale at 10am on 25th September. 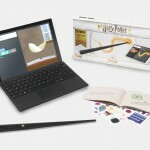 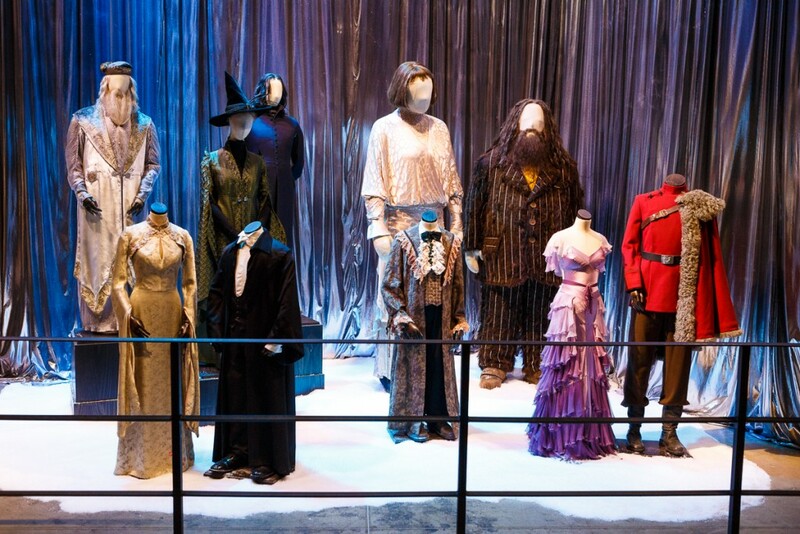 For more information, and to purchase tickets, visit the official Warner Bros Studio Tour website.